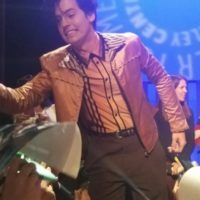 Paleyfest 9-1-1 Panel! Meeting Angela Bassett! 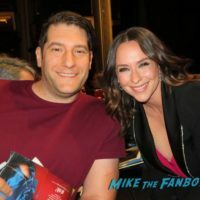 Jennifer Love Hewitt! And More! Autographs! Scoop! And More! 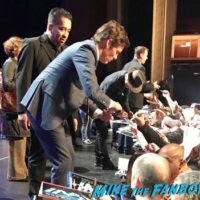 Paleyfest 2017: The Heroes & Aliens Panel! Arrow! Supergirl! Flash! And More! Stephen Amell! Melissa Benoist! Grant Gustin! and More! 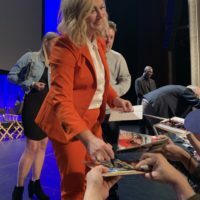 The Supergirl Paleyfest Disaster! 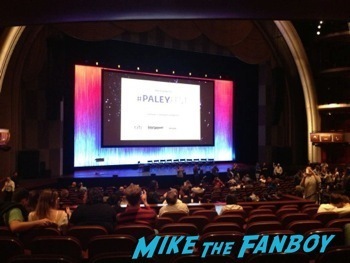 The Paley Center Held The Panel Before The Screening So That Fans Couldn’t Get Photos or Autographs! 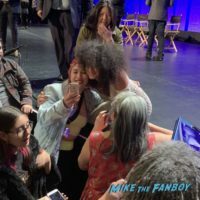 Starz ‘Outlander’ at PaleyFest 2015: Panel Fun and…EPISODE 9! 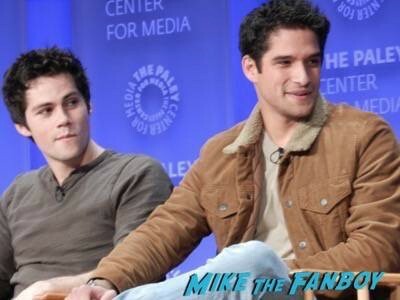 Teen Wolf Paleyfest 2015 Panel! Tyler Posey! Holland Roden! Dylan O’Brien! Crystal Reed! Arden Cho! And More! Paleyfest 2015 Changes! Only The People Who Bought The $1500 Packages Are Allowed Up To The Stage! Say Wha?